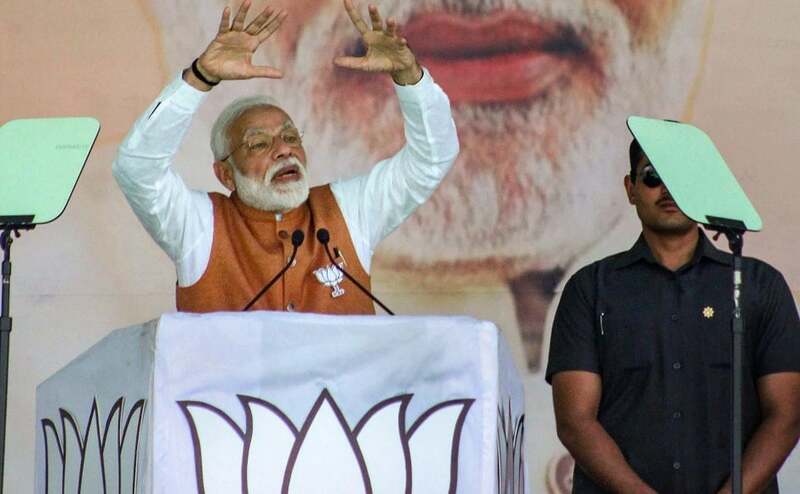 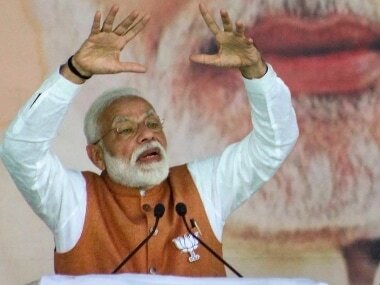 Modi also asked people of the state to remain vigilant against the policies of the National Conference and the PDP, a former ally of the BJP, for their alleged pro-separatist agenda. 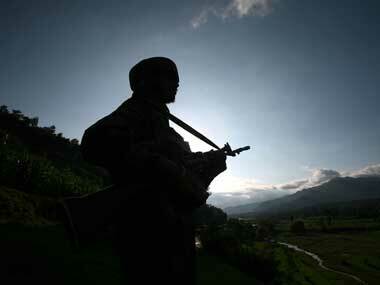 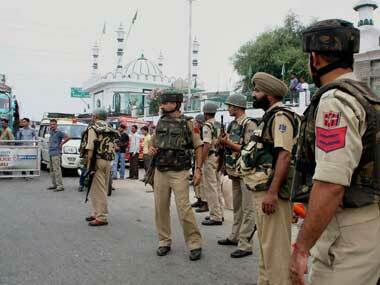 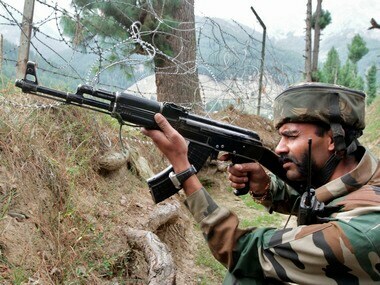 An army porter lost his life in a similar incident in the Akhnoor sector of Jammu Friday. 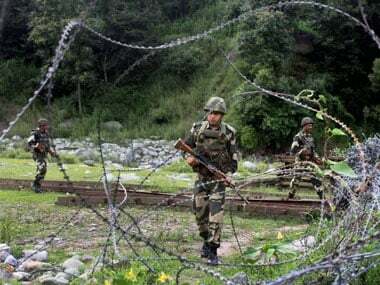 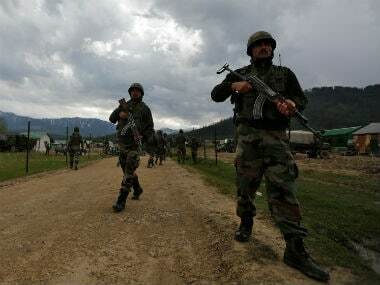 India's Border Security Force (BSF) and the Pakistan Rangers on Monday agreed to maintain peace and tranquillity along the International Border (IB) in Jammu and Kashmir, hours after an intermittent exchange of firing. 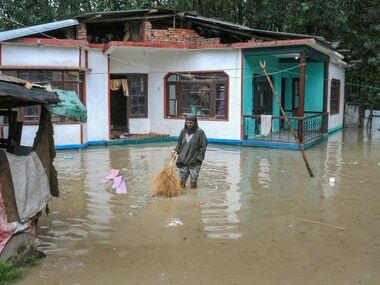 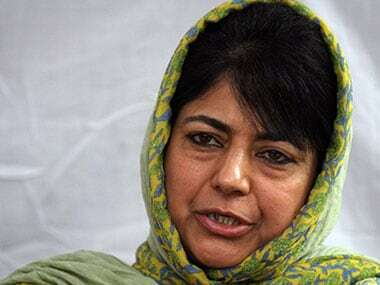 Terming as "unfortunate" the fresh ceasefire violation along the International Border in Jammu region, Chief Minister Mehbooba Mufti said the DGMOs of India and Pakistan should hold dialogue again and stop the bloodshed.